One of the 21st century standards learning standards is creativity. Creativity is a concept that teachers need to approach in a way that makes sense in the context of their classrooms and practical application. The most agreed on definition of creativity is that creativity is a process that results in a novel and useful idea or product. 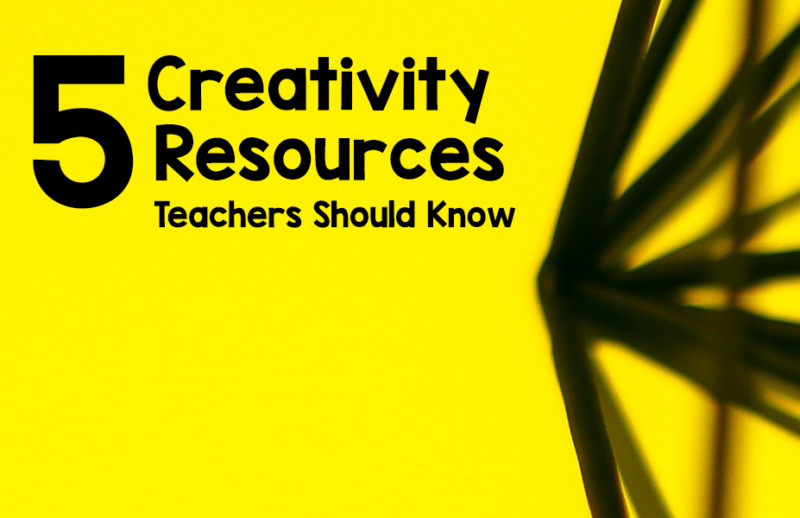 I want to introduce you to five creative resources that can help teach creative thinking skills or help your students to express themselves creatively. Kids love games – this website has loads of online activities that can improve creativity. The games help develop originality, flexible thinking, elaboration, and imagination. I played a few games and I really enjoyed it. The website is completely FREE! The company is based in Denmark and also have a Creativity Test available in beta. I am a huge fan of the flipped classroom. If you are passionate about teaching creativity as well as teaching creatively, I would recommend that you plan flipping some of your lessons. A flipped lesson is when you allow students to learn at their own pace, preferably at home using guided video but can also be part of the classroom day. When you flip the classroom, direct instruction is done with video or readings. The benefit of video is that the student can stop, forward and slow down depending on their own needs. That way you can use class time for higher order thinking skills. Creative teachers are comfortable trying something new – if you haven’t flipped a lesson yet. Why not try it out? 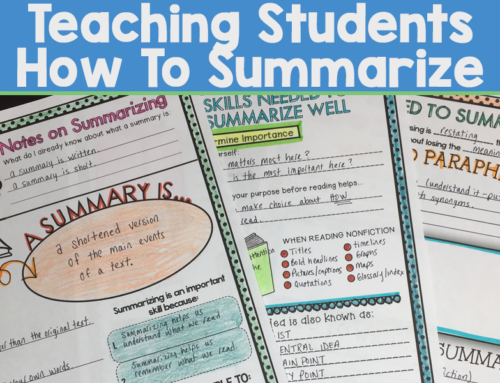 Need more convincing – check out this teachers flip for creativity! Adobe has a wonderful website filled with excellent professional development that is available to you FREE. They have a few creativity classes such as, Designing Creativity in the Primary Grades Curriculum, Video for Educators and so much more. Adobe also offers a variety of FREE apps and software to help students express themselves – if you haven’t looked at ADOBE SPARK – do it now. AMAZING! Project based learning will incorporate tons of creative thinking skills which makes it perfect for teachers that are serious about creative skills. PBL immerses students into real world problems, connecting theory into practice. Students will use creative problem solving skills and many thinking skills to learn and apply their knowledge. I am a strong supporter of the PBL. The K12 lab initiative of Stanford’s D School’s goal is to foster creative confidence in both teachers and students. This website has a wealth of knowledge to help you start implementing creative problem solving into your lesson plans today.